We currently employ specialists over a range of areas to ensure our clients get the best possible service. For each of our core activities we have specific staff assigned to these roles. This enables our staff to develop the expertise you require and allows us to give you a fantastic visa service every time. All of our staff have graduated from university and hold various degrees from English through to accountancy. 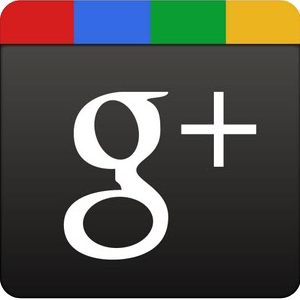 If you are looking for a friendly professional service look no further. 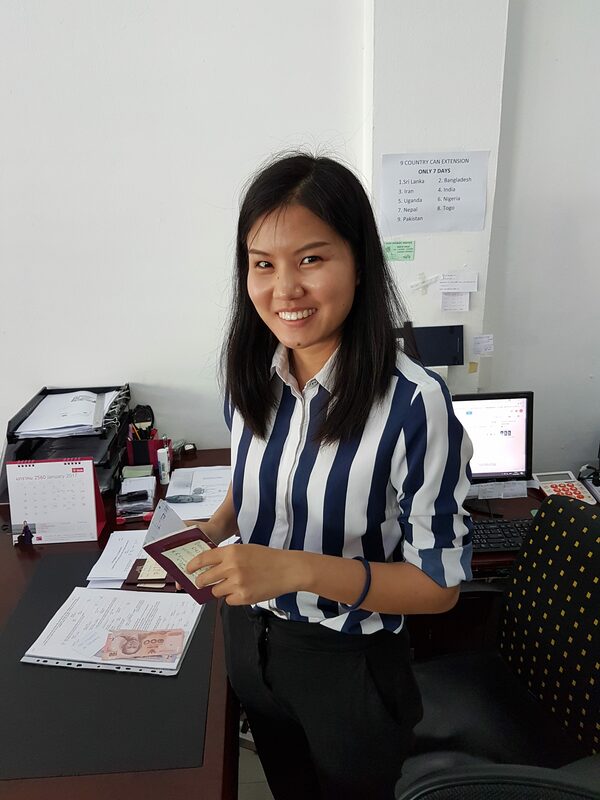 Come to Chiang Mai and let our highly qualified staff assist you with your visa or business needs. 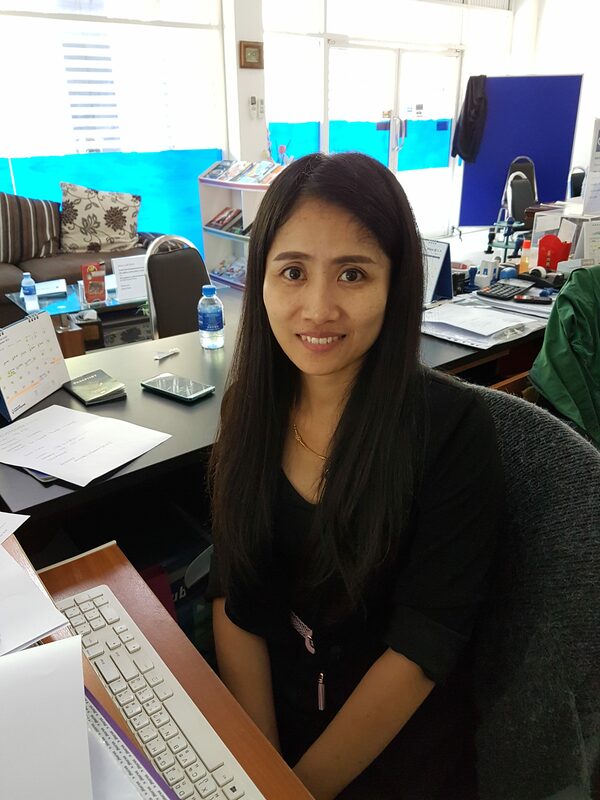 She is our resident visa specialist here in Chiang Mai. She deals with all cases, but specializes in spouse and visa cases in our office. She is fluent in English and can explain everything about your visa clearly. For any spouse Visa or Business Visa enquiry in Chiang Mai ask for Saranaya. 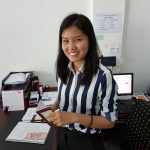 She can help you with anything relating to driving here in Chiang Mai. 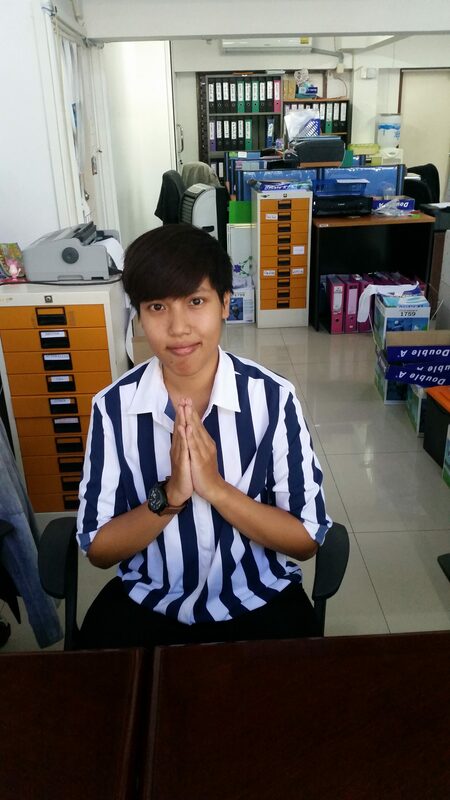 She regularly deals with the Chiang Mai transport office. 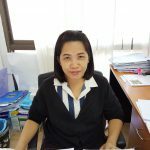 She can help you get your Thai drivers license here in Chiang Mai, as well as renew your tax or insurance. For anything related to your drivers licenses in Chiang Mai ask for Kannika. 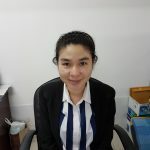 Has lived in America for 10 years, and now helps with clients relocating to Chiang Mai. She can help arrange visas, homes, cars and many more. 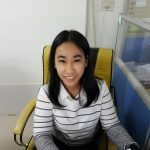 She is a great asset to have in the office and the relocation services offered have helped many clients. If you are looking to relocate to Chiang Mai contact Supranee today. 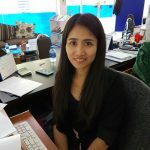 Is an education visa specialist, and is very efficient when dealing with Chiang Mai immigration. 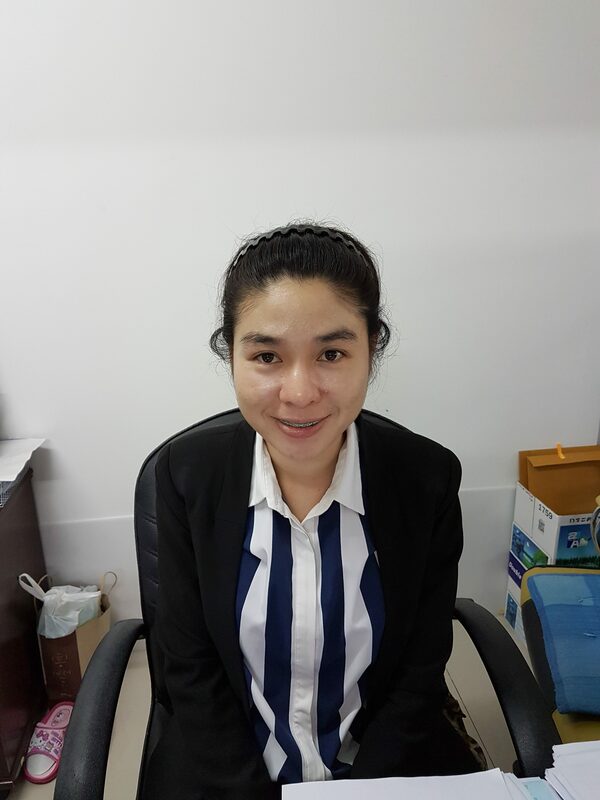 She can also handle Business visas and business visa paperwork for embassies outside of Thailand. 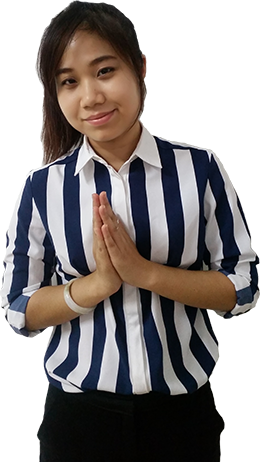 She has successfully applied and obtained visas for Thais wishing to visit abroad. 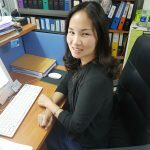 If you need help with an education visa in Chiang Mai ask for Darika. 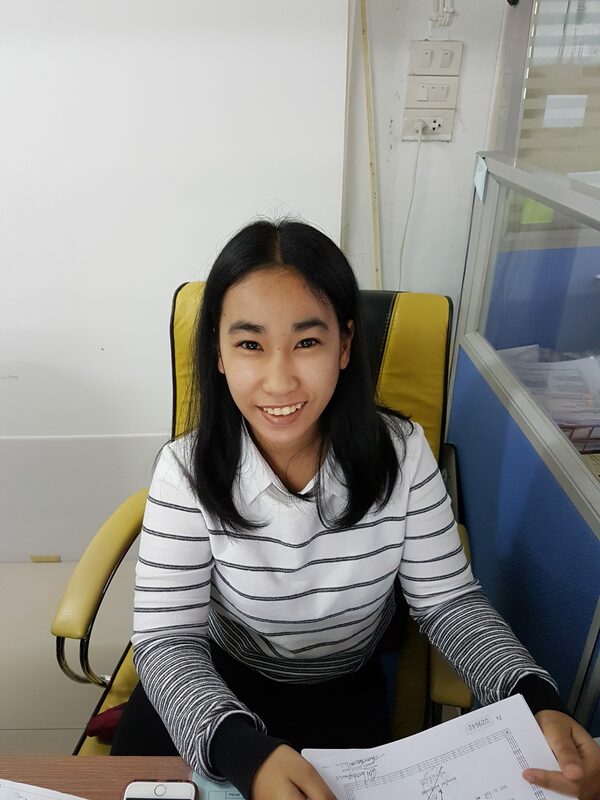 Can help you with all types of visa extension at the Chiang Mai immigration office. She deals with retirement visas, as well as 30 day visa extensions. She can make sure all the documents are correct and the process to obtain your visa goes smoothly. Handles all of our workpermits for our clients. 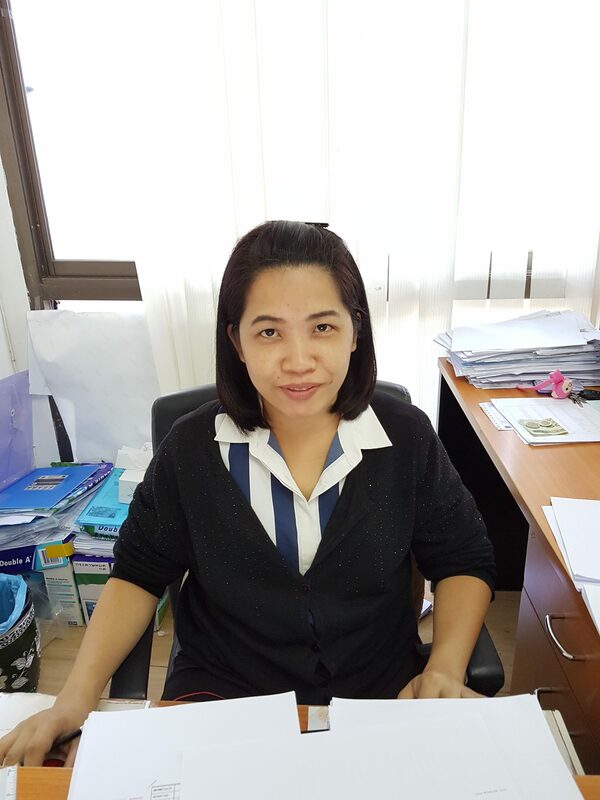 She is an expert in dealing with the Chiang Mai Labor office and makes sure all documents are correct. She can also deal with Spouse and business visas extensions at the Chiang Mai immigration. She has been with the company for just over a year and has excelled in her work. If you need a work permit in Chiang Mai ask for Masjarat. Recently joined and will be training on all areas of the business. 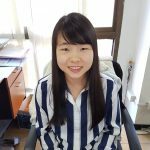 She currently deals with the accounts for Assist, and we look forward to training her about visas, work permits and accounting in the near future. You will likely meet Auttpon in the car on your way to immigration. 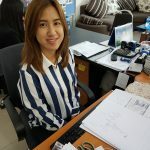 He is our company runner and takes care of making sure all clients get to Chiang Mai immigration on time and are safely returned to our offices with their new visas. He can also assist clients in collecting or dropping documents when needed. Is our resident accountant. The deal with company formations here in Chiang Mai, as well as tax and labor issues. If you are looking to set up a business here or already have a Thai company in Chiang Mai Saranya will be able to assist you with it. She has been with Assist from the early days. 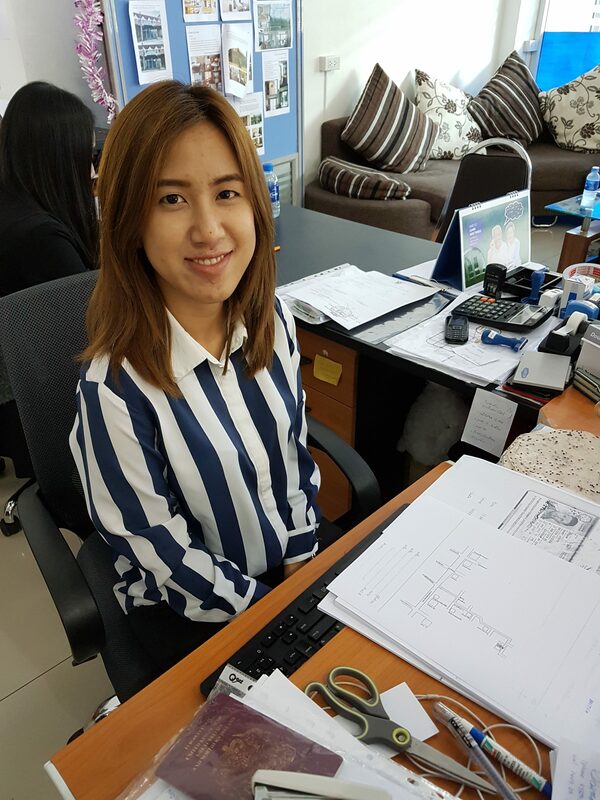 She deals with company formation in Chiang Mai. She specializes in accounting, but is also competent in business issues. If you have questions on VAT registration or social security payments she will be able to help. 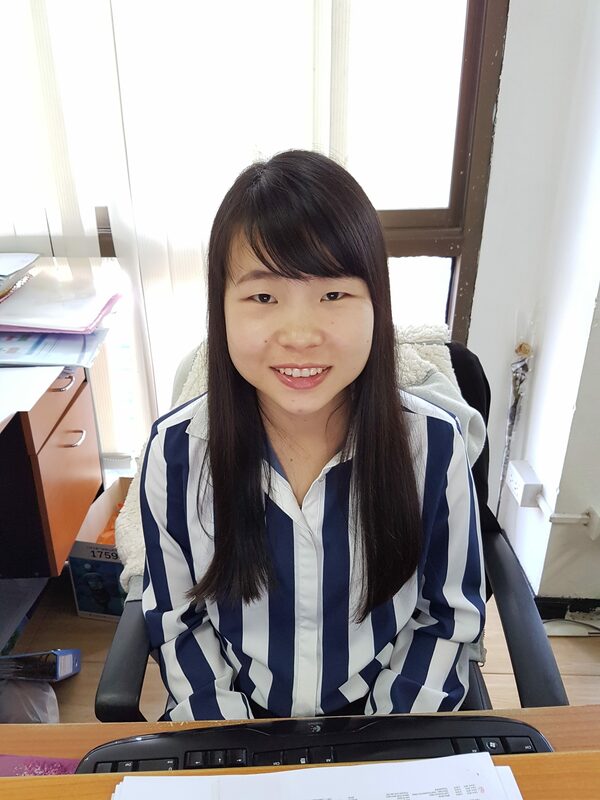 Recently joined our company. 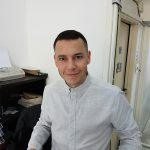 He has great English skills and has just graduated from university with a Major in English. He will be dealing with visas for Thai people looking to travel abroad. So if your girlfriend or boyfriend needs a UK visit visa you may run in to him. working with Assist for 1 year already Pete runs the visa section of the office. He can help with all visa related enquires and explain to you the rules and regulations. 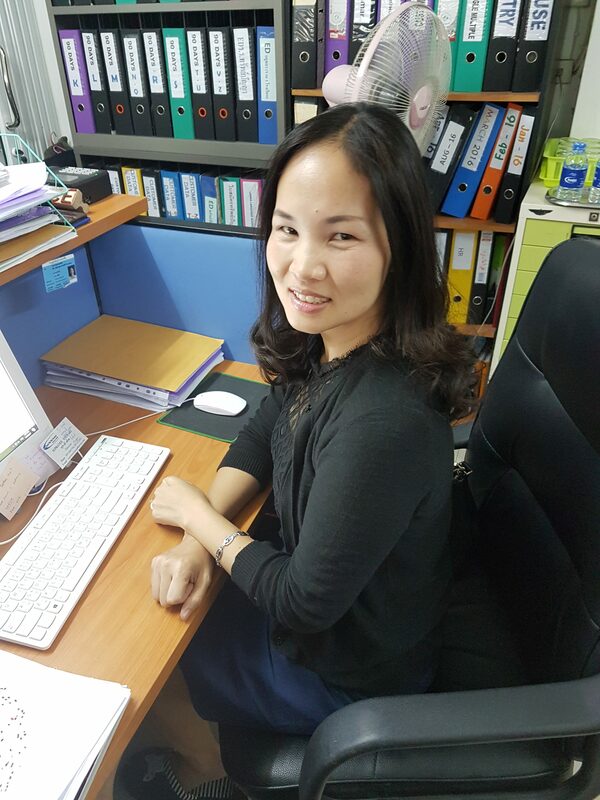 He has dealt with Chiang Mai immigration extensively and has a great knowledge of Thai visas in general. If you need any help or are not sure about anything you can speak to Pete and he will make sure it gets done. One of 4 native English speakers in the office he makes sure nothing gets lost in translations. 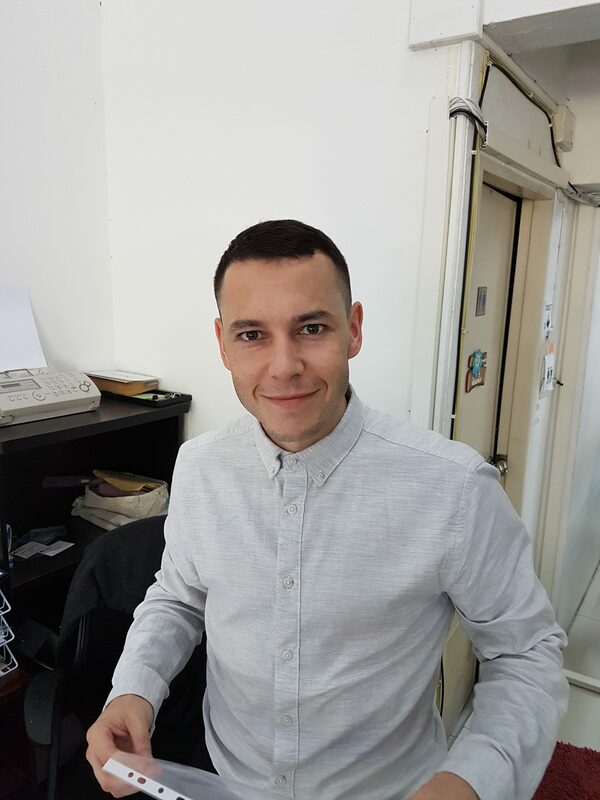 Daniel can help you with general enquires about living and working in Thailand. He can advise and make sure you are on the correct Thai visa for your situation. He helps ensure the office runs smoothly. If you have any questions you can also contact him, and he will be ready and willing to help. As a UK national he will ensure everything is communicated to you about your visa in a clear and understandable way. Having practiced Law in America, he has now moved to help in our office. He can advise you on a range of issues, and refer you to our Thai in house lawyers where needed. 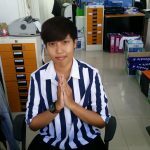 Having recently relocated here, he has a huge amount of knowledge it what’s needed to live and stay in Thailand in a stress free way.